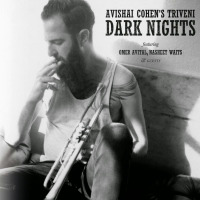 In a suite of original compositions subtitled "Part Two of the Big Rain Trilogy," trumpeter Avishai Cohen's pure, sweet trumpet tone and bent notes allow him to create sound pictures that depict gentle raindrops, a giant deluge, the eventual overflow and final sunshine to complete the cycle. 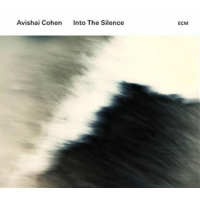 Since his songscape relies on personal expression, the instrumentation is limited to pianist Yonatan Avishai (a minimalist) and percussionist Daniel Freedman (a small instrument specialist). Hand drums, wood block and soft mallet drumming allow the trumpeter to place his ethereal trumpet voice out in front, while odd meters fix the trio on an adventurous tour. This suite represents a flood someplace in the world where mankind has adapted to its course with no harm done. 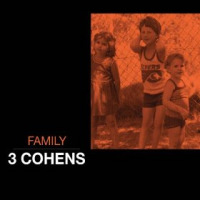 Originally from Tel Aviv, Israel, Cohen won a full scholarship to the Berklee College of Music and placed third in the 1997 Thelonious Monk International Jazz Trumpet Competition. He has concentrated on composition as well as his clarion trumpet voice to feature projects that depict the classical music foundation of Bela Bartok and Erik Satie as well as folk themes from his homeland. 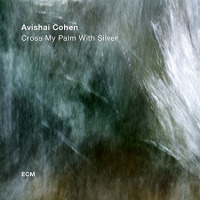 His respect for pure trumpet tone recalls Miles Davis in the way that he gets the music's emotional emphasis to rise and fall without ever raising its volume; Cohen knows how to make an impression without being obvious. 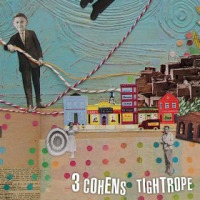 His closing "Cycles" remains closely attached to the everyday pattern that rainfall brings. 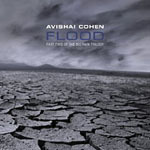 Cohen's jazz depiction of Flood avoids the calamitous reputation that Nature sometimes brings; instead, he employs the open beauty of his horn to relate the essential need that Earth has for water as a nourishing source of life. 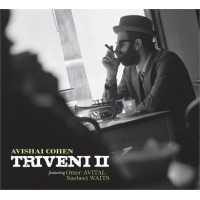 Personnel: Avishai Cohen: trumpet; Yonatan Avishai: piano; Daniel Freedman: percussion.